Christy Miller is spending her 16th birthday on Maui with her family, Todd, and Paula, her best friend from Wisconsin. What could be better? Christy soon discovers that she and Paula don’t have as much in common anymore. What's worse is that Paula is obsessed with getting a boyfriend and Todd is suddenly Paula's idea of the perfect guy. Will Todd choose Paula over her? Christy's heart is tested even further when she receives an unexpected phone call on her birthday. What happens when it's up to Christy to drive the gang to safety on the famous winding road to Hana? Will her friendships endure? 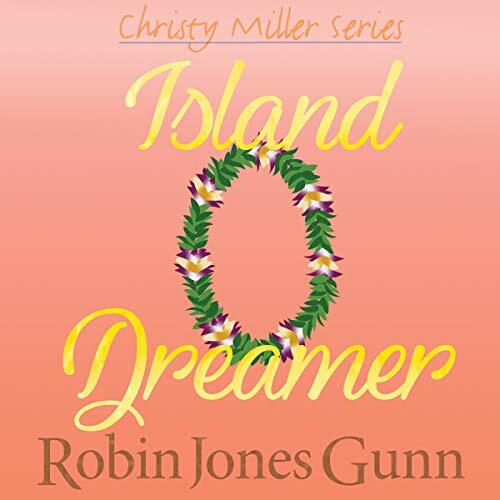 Or will the islands send Christy dreaming in new directions?